The Pizza Compass, $1 for iOS, is exactly what it sounds like: an app designed to help you track down the best pie around your city. If the Teenage Mutant Ninja Turtles had access to this, they’d have no time to protect us from Shredder’s mischievous footclan. But you do, friend—No Frills, Just Pizza—giving you access to what is possibly the most singularly brilliant app ever created. Everyone loves a good, late-night slice of Za. Even better is the cold leftovers the next morning. Described as a life-affirming iPhone app, Pizza Compass is a privilege we as humans have been waiting for ever since we touched down on the Moon. There are achievements, and then there are monumental Earth-shattering discoveries that change history. The pyramids, computers, and now an app dedicated strictly to finding pizza. Oh, look, Pie-o-logy is down the street. Good to know. When you talk about the convenience of Google Maps, or community of Instagram, those experiences pale in comparison. Uber can hail a taxi, so? 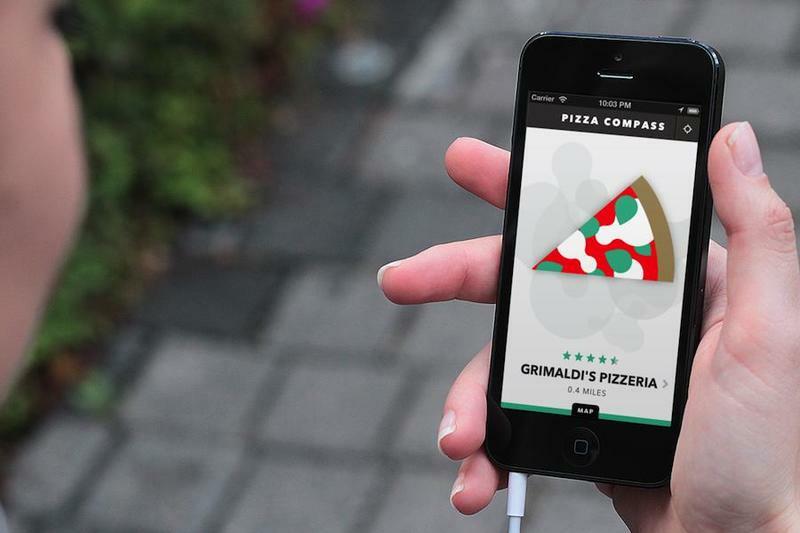 Pizza Compass creates a digital portal from your mouth to every joint in the city. 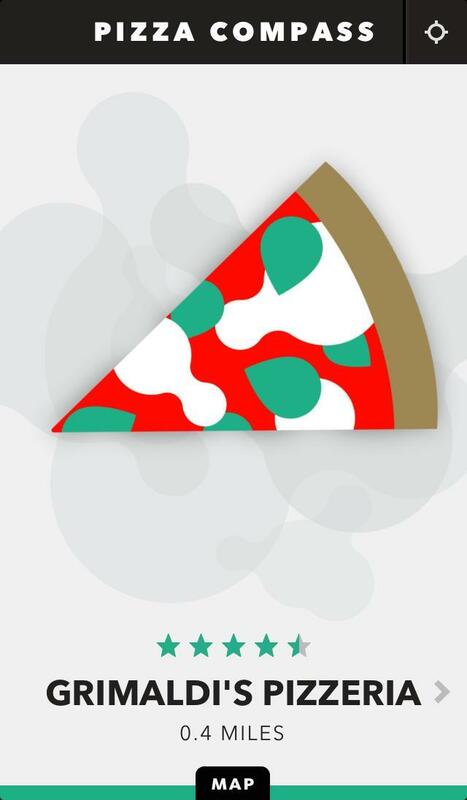 There’s literally a slice of pizza that acts as a compass. It’s gimmicky, and the app serves no particular function most of the week. But that doesn’t make its existence any less important. This is for you, every person under the age of 25. Pizza Compass should be the very first thing you open in the morning, at noon, and before you go to bed. Finding a new spot to indulge never gets old, and it’s always a good idea to be prepared for the next day. 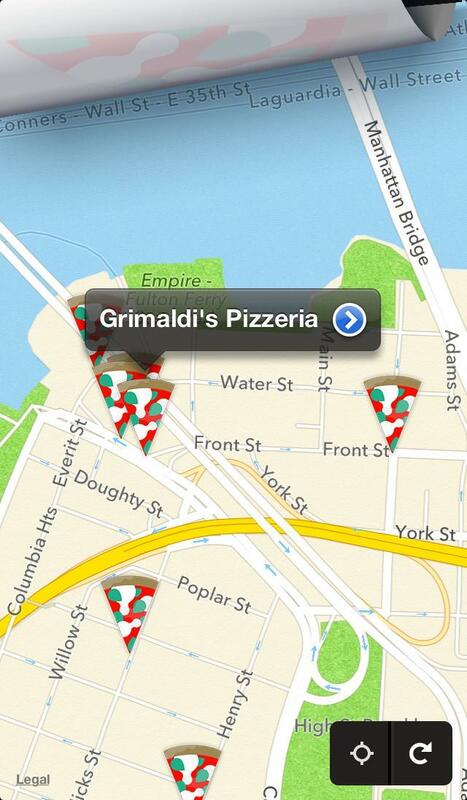 For crying out loud, the pizza compass inside the app actually steams when you’re close to a pizzeria. It steams.